Edith Cavell (1865-1915) was a British nurse, working in German-occupied Belgium during the First World War. She helped hundreds of British, French and Belgian soldiers escape the Germans and was arrested, tried and executed in 1915. Edith was born in the village of Swardeston, Norfolk. She was the daughter of a rector and worked as a governess in Belgium, before training to be a nurse in London. She worked in hospitals in Shoreditch, Kings Cross and Manchester and then accepted a position in Brussels as Matron in Belgium's first training hospital and school for nurses. There was no established nursing profession in Belgium at the time of Edith's appointment, and her pioneering work led her to be considered the founder of modern nursing education in that country. She was in Norfolk visiting her mother when the First World War broke out in 1914. 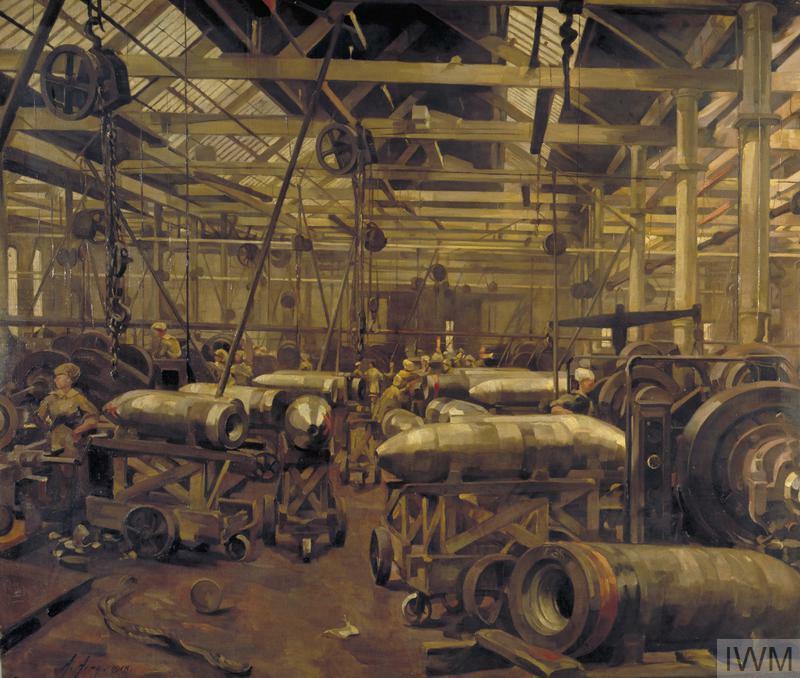 On hearing of the threat to Belgium, from the advancing German troops, she felt it was her duty to return to Brussels immediately. 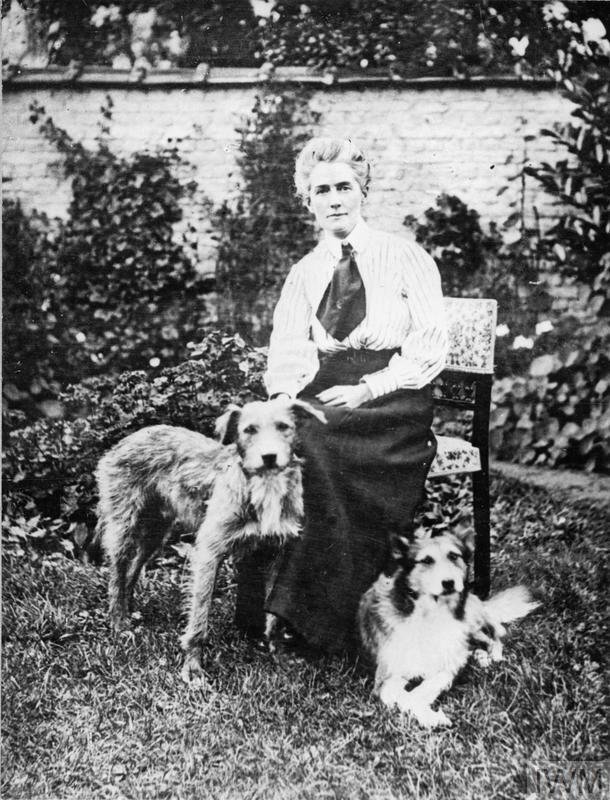 An image of nurse Edith Cavell, sitting in a garden in Brussels with her two dogs before the outbreak of the First World War. The dog on the left, "Jack" was rescued after her execution. By 20 August, Brussels was occupied by the Germans. The nursing school became a Red Cross hospital, treating casualties from both sides, as well as continuing to treat civilians. In September 1914, Edith was asked to help two wounded British soldiers trapped behind German lines following the Battle of Mons. She treated the men in her hospital and then arranged to have them smuggled out of Belgium into the neutral Netherlands. She became part of a network of people who sheltered Allied soldiers and Belgians eligible for military service, arranging their escape. Over the next 11 months she helped around 200 British, French and Belgian soldiers, sheltering them in the hospital and arranging for guides to take them to the border. On 5 August 1915, she was arrested for this activity and placed in solitary confinement in St Gilles Prison in Brussels. Edith was tried at court martial on 7 October 1915, along with 34 other people involved in or connected to the network. She was found guilty and sentenced to death. She was shot by a firing squad at the Tir National, the Brussels firing range, on 12 October 1915. Although her execution was legal under international law, it caused outrage in Britain and in many neutral countries, such as the United States. She became a symbol of the Allied cause, and her memory was invoked in recruitment posters and messages in Britain and around the world. After the war, her body was exhumed and escorted to Britain. A memorial service was held at Westminster Abbey, and she was reburied in Norwich Cathedral. 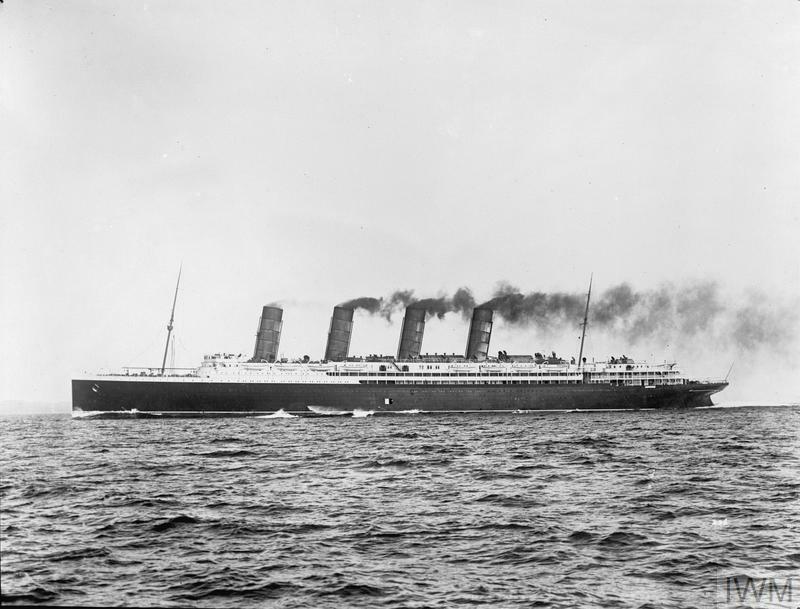 Shortly after 2.10pm on Friday 7 May 1915, in fine clear weather off the Old Head of Kinsale, Ireland, the Cunard liner Lusitania was hit by a torpedo. It was struck without warning and sank in under twenty minutes.